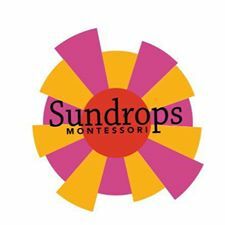 Sundrops Montessori is a network of schools with a vision of providing education for infants through adolescents that stays true to the footprint of Montessori's principles while also adapting to cultural changes. Dr. Maria Montessori's philosophy was created on scientifically based observations and has had a profound influence on education over the past century. It is implemented around the world proving to be effective across cultural boundaries and socio-economic levels.